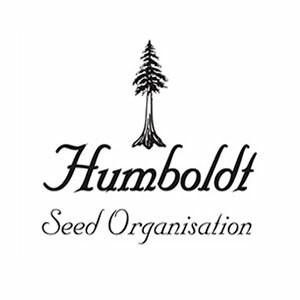 The Humboldt Seeds Organisation are focused on organic and environmentally sustainable cultivation. A community based philosophy underpins the organization, meaning they attempt to buy locally. They also like to give back to the community and engage in sustainable economic choices. 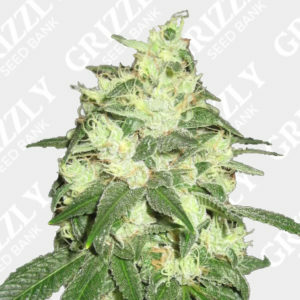 The Humboldt Seed Organization is the home of some West Coast darlings including Blue Dream, Trainwreck, and Chemdawg to name just a few. 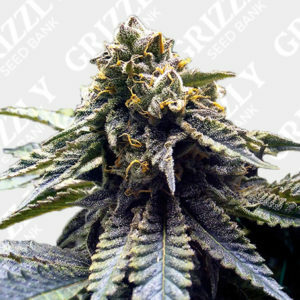 This experience is the quintessential California smoke.